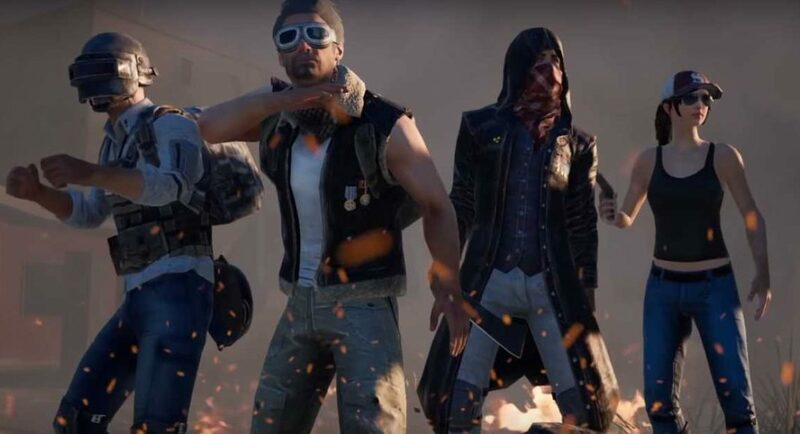 PUBG Mobile’s 0.11.0 update will bring the much-awaited Zombies mode to all the players of the game. The mode, along with some other features, is currently only available for the beta users of the app. PUBG Mobile has also announced a collaboration with Resident Evil 2 game, so the next update will also see some elements from the game. Confirming the fact that Zombies mode will be getting rolled out to the masses, PUBG Mobile’s official Twitter account has posted an image in which it has also tagged @RE_Games. The tweet by the handle reads ‘Only the strong will survive’. The collaboration between PUBG Mobile and Resident Evil 2: Sunset will introduce the new mode in the game for the masses in its 0.11.0 update. However, we should mention that this mode will be available in the game only for a limited period of time and as usual, players have to do anything and everything to survive. It is worth noticing that the Zombies from Resident Evil 2 will also be available on the Eragel map and players will need to gather supplies from the map in order to kill them. So, in addition to fighting each other, PUBG Mobile players will have to survive the Zombies and other Resident Evil 2 bosses to be the last man standing. Besides this, the game will also get the Resident Evil 2’s music and main menu theme. The PUBG Mobile 0.11.0 update will also add moonlight to the Vikendi map, which is basically the night mode. The update also gets personal Spaces to the game where player information and connections will be displayed. You would also be able to select a friend to stand with you as a partner in your space by using Synergy 400. Another change in the game will be the Sanhok map which will now be available in Arcade – Quick Match mode as well. The update will also add a feature from PUBG’s PC version, with which the further the player stands away from the safe zone, the more damage will be inflicted on them during the game. The Air raid adjustment from the PC version of PUBG will also be added to the mobile game. According to various reports, the update is expected to roll out to the masses this week itself.